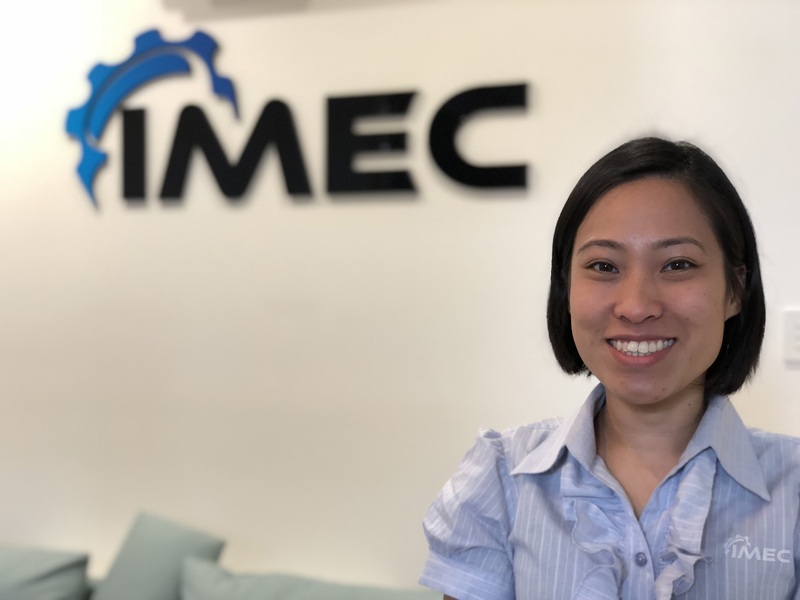 Meet Yoke Wan See, the newest member of IMEC Australia's structural engineering division. 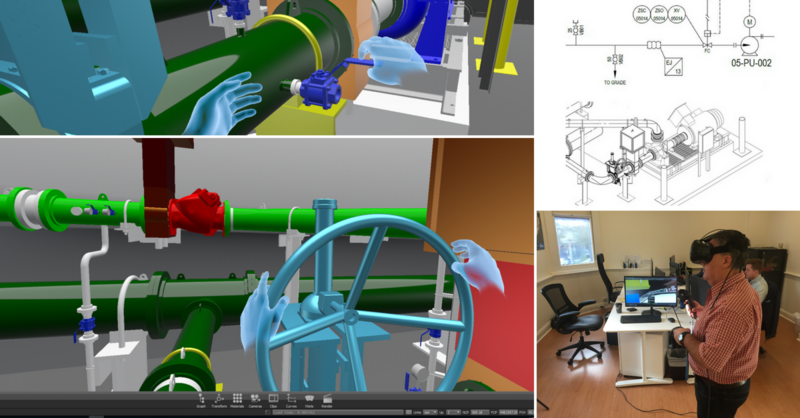 Yoke's structural design experience and knowledge of client standand's is unsurpassed having worked extensively on assets for BHP, Rio Tinto and FMG for over 10 years. Welcome to the team Yoke! 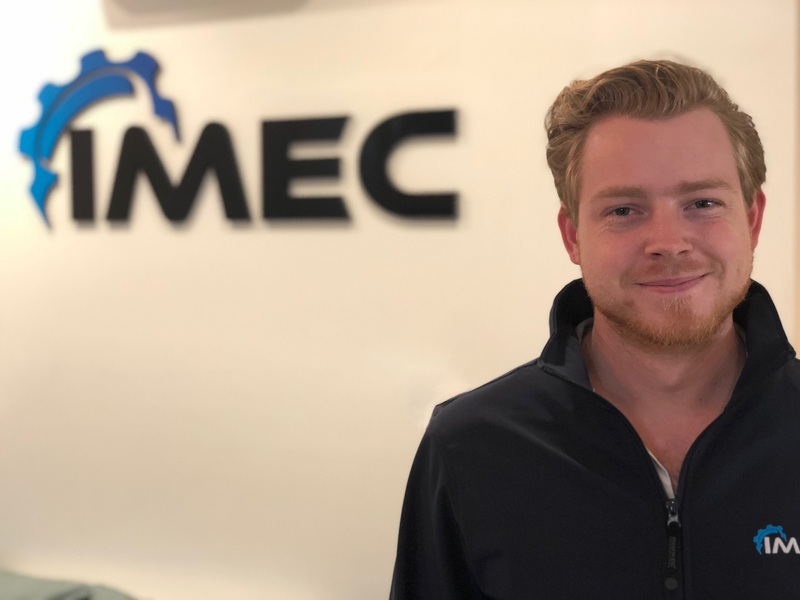 IMEC are delighted to have Martyn Ward join the IMEC office in Perth. 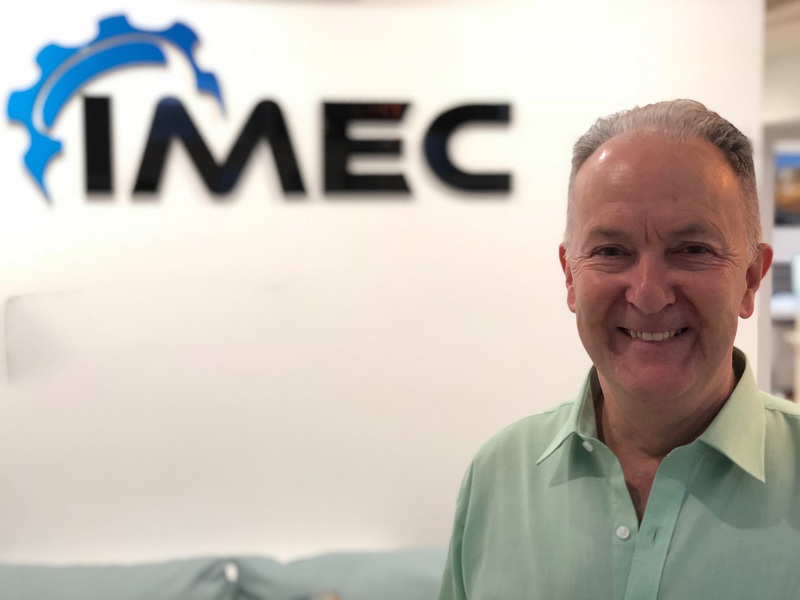 With 30+ years of design experience working on global mining projects with the likes of Ausenco, Clough & MSP, Martyn brings great depth to IMEC's design office. 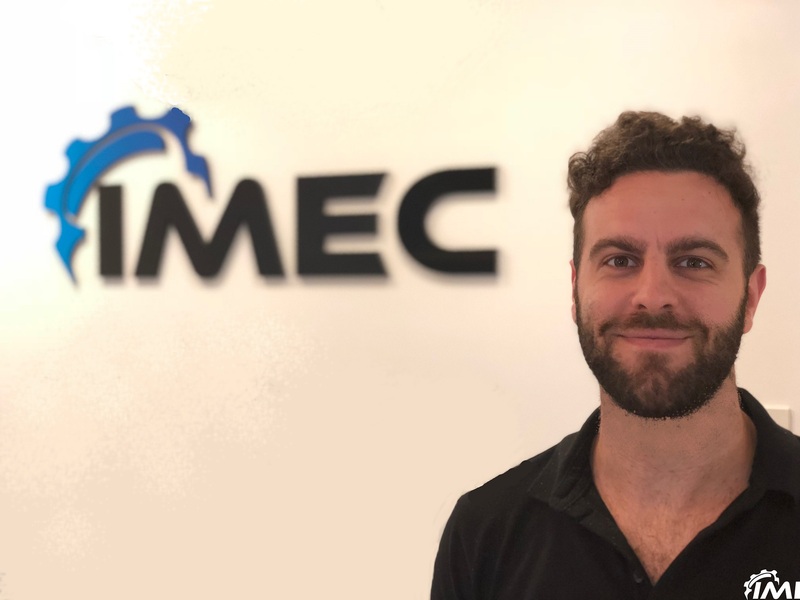 Liam Jones joins IMEC's Australian office in Perth. 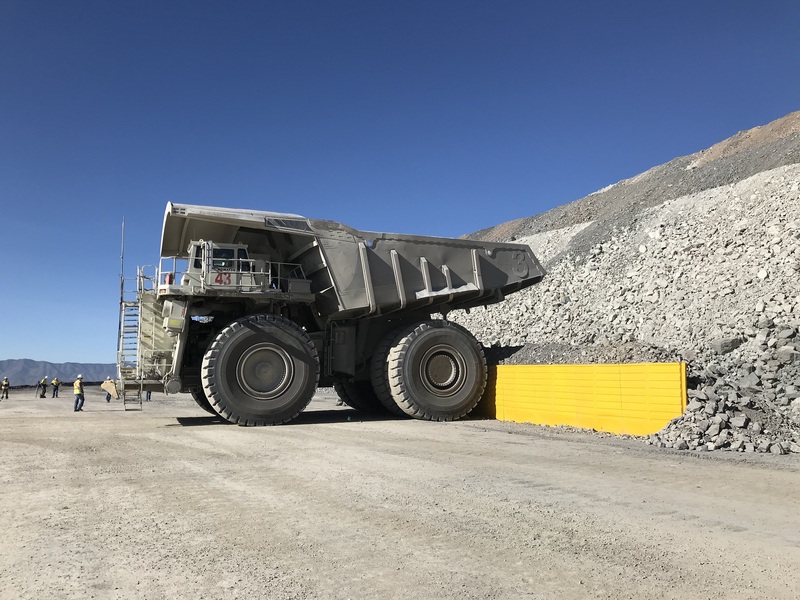 His design experience covers many disciplines with notable achievements in Water & Waste Water Infrastructure at GHD to more recently working with Lycopodium on a Central American mining project. Great to have you on board Liam! 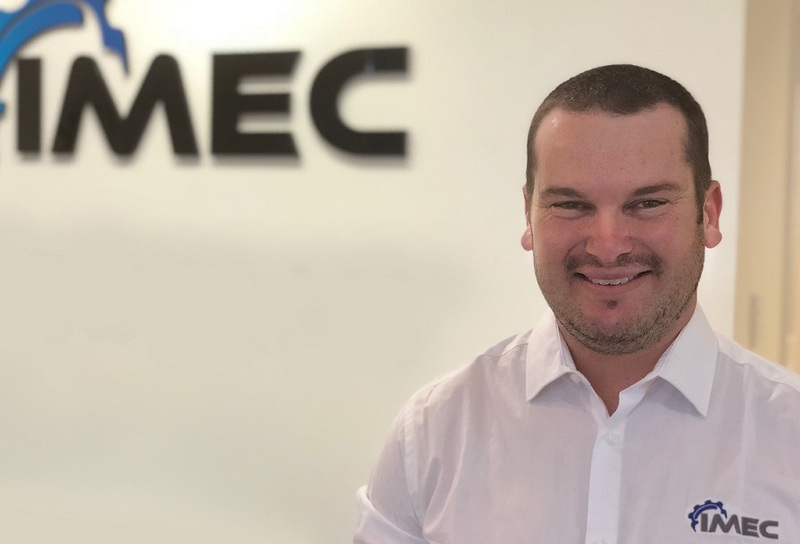 Jarid Mulligan joins IMEC's Western Australian office. 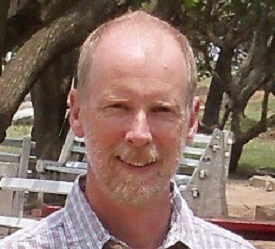 Jarid brings his extensive experience in piping design, having worked as a piping designer on some of Australia's largest mining operations. 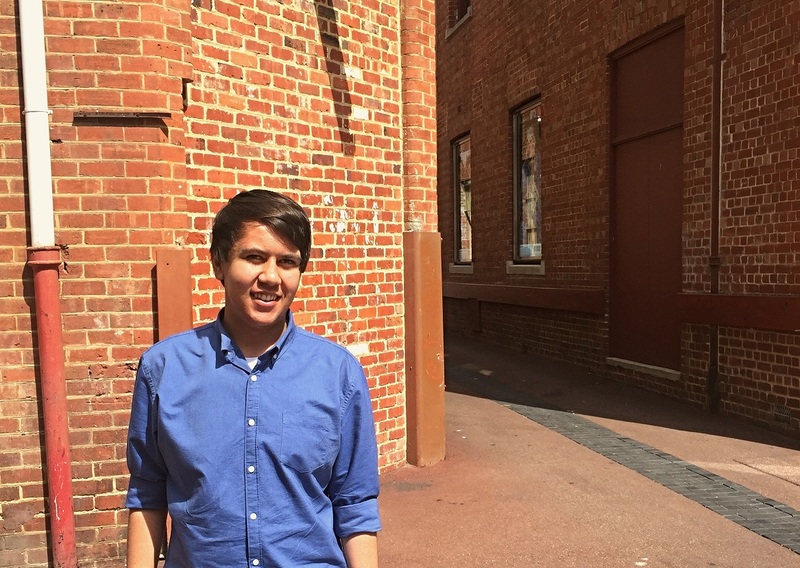 Welcome to the team Jarid.